If you're looking for a popular New Jersey Wedding venue, you've stumbled upon the right picture! I've enjoyed working so many weddings at this trendy NJ venue. Although the venue is young, the Stone House is a well oiled machine when it comes to weddings. The owners have over 30 years of experience. If you're interested in a wedding venue that is both modern and rustic, then The Stone House is perfect! It's unbelievable but true, every time I photograph a wedding at The Stone House I find a new location for portraits. There was an entire plot of land that I had never even stepped foot on until this past August, and I've been shooting at this venue for at least the last 5 years. The Lodge and The Grand Ballroom are two distinctly different spaces, yet I find both photograph beautifully. I'm always happy to see Frank and the crew! They welcome us with open arms, a friendly smile, and even make sure we're hydrated too! Although, I'm always prepared to last an entire wedding day with snacks and drinks - that's a whole other discussion. All of the events seems to have such a seamless flow to them. It probably has something to do with their architect, It's just an easy location to be at and transition from ceremony to cocktail hour and reception. I love working local, and this venue is about 25 minutes away. That's a quick ride compared to what I'm used to! Also, the food is amazing. 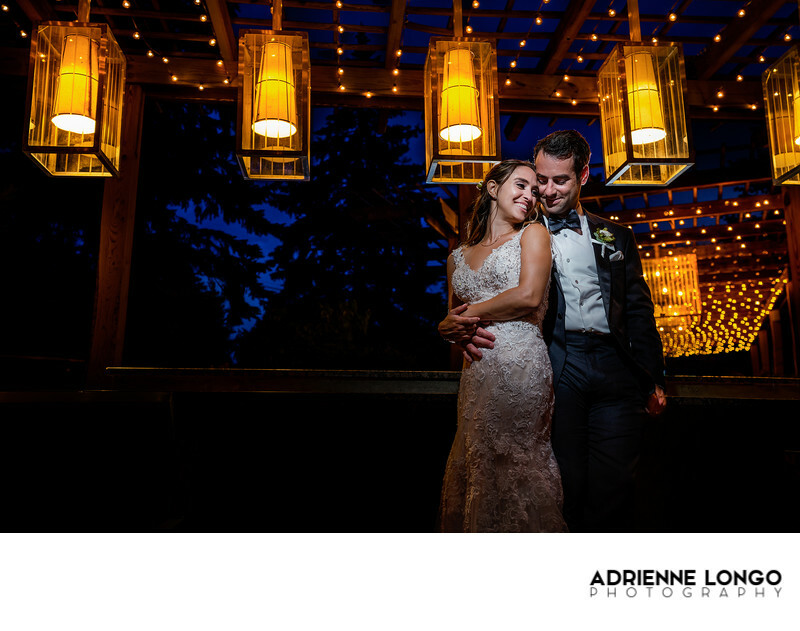 You can't go wrong having your wedding at The Stone House. If you would like more information about our services for your wedding, please click HERE to contact us! Location: 50 Stirling Rd, Warren, NJ 07059.